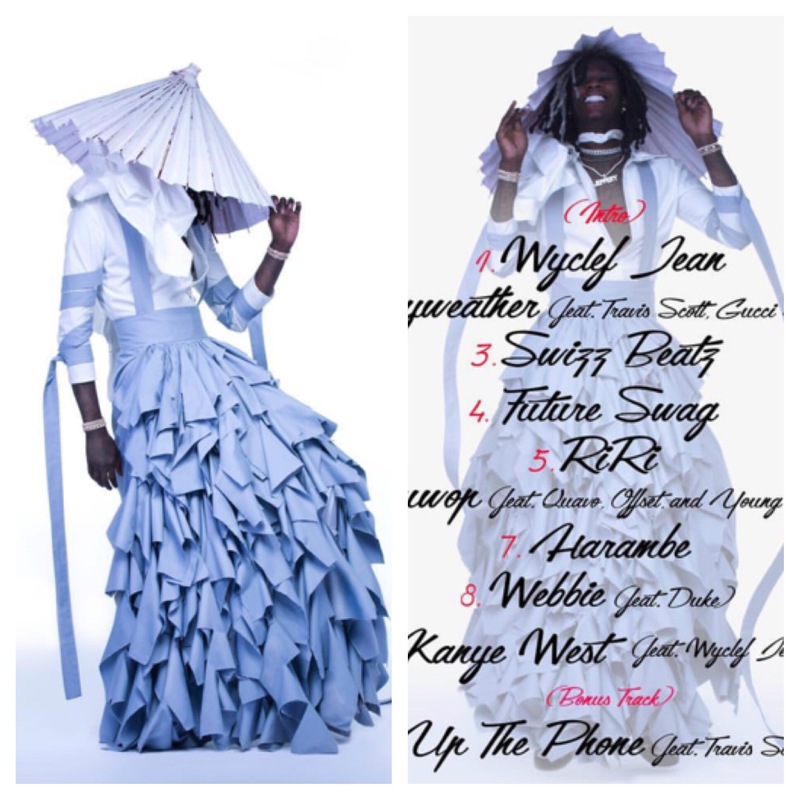 The cover has the ATL rapper in somebody’s grandma’s Easter Sunday dress. Each song he says is named after people he looks up to… Including Harambe, the gorilla that was killed in Cincinnati. The mixtape is available now!